In anticipation of Shenmue I & II‘s re-release, Sega is publishing a series of videos to help fans brush up on or build up their Shenmue knowledge. Each of these videos is narrated by Corey Marshall, the English-version voice actor for Ryo Hazuki, the series’ star. In today’s episode we get a detailed look at our cast of characters. Get ready to meet some interesting people in the Shenmue I & II trailer below. This Shenmue I & II video begins by focusing on the protagonist, Ryo, who is 18 years old and studying Jiu-Jitsu. From there, we get a look at the lead villain, Lan Di. We also learn a bit about Shenhua, a girl who keeps appearing in Ryo’s dreams. There’s a heavy emphasis on creating friends and dealing with foes, as well as interacting with a lively world of non-playable characters (and even a kitten). 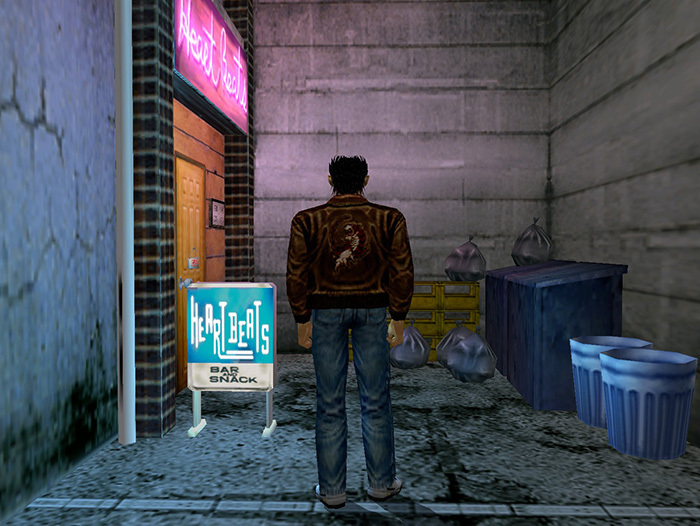 Overall, this video series, and the game’s re-release in general, is a reminder of how Shenmue established open world elements that are still used today. Get ready to experience this saga all over again, as the Shenmue I & II re-release comes out on August 21, 2018 for PlayStation 4, Xbox One, and PC. Keep in mind, it’ll arrive a little later in Japan, as it makes its debut there on November 22, 2018. Still unsure about how versions of the games in Shenmue I & II compare to the originals? You can get clarification here.